Change is always difficult. 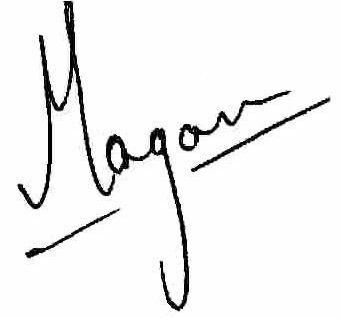 The irony is that it is only through change that we can get better and yet as much as we want change, we equally oppose it. The uppers are light and flexible. They resemble a jute-like weave but the mesh is actually plastic; Nanoweave, as the company puts it. It has some skeletal support running on the inside. Below that sits snug a sock liner, also a synthetic weave but with a finer mesh. Even with both layers, breathability was noticeably enhanced and one could feel the air flow during a workout. The shoe silhouette is asymmetric i.e. the left and right mirror each other, dropping sharply from big toe to little toe. This makes for a lovely roomy toe-box, ideal for the Indian build. The mid foot is somewhat narrow but I enjoyed the grip as also the arch support, further reinforced with a thick strip on the outer mesh. The heel is where the shoe shows maximum difference from its previous models. The long grooves running the length of the shoe hold stiff and bend just enough to allow a positive toe-off (great for box jumps). The heel is grippy and stiff with ample support. It rides low so the ankle has movement. 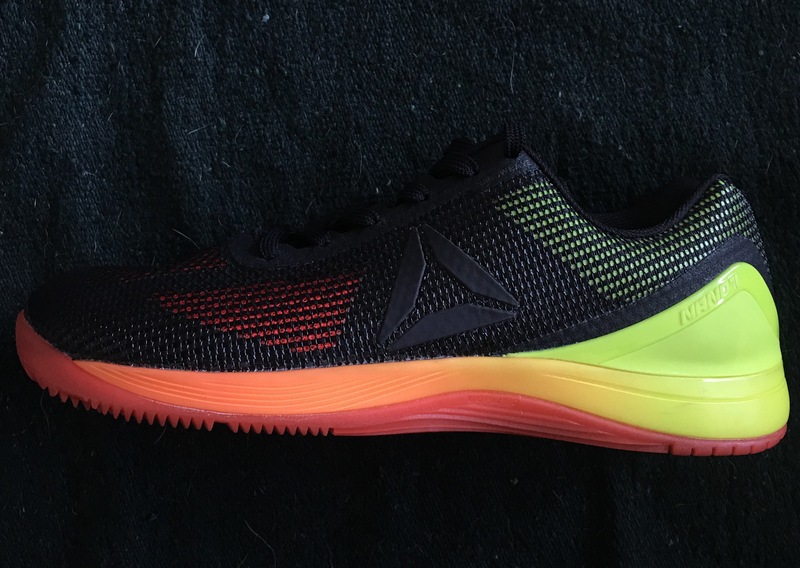 Ankle injuries, although always lurking, are minimised here through a stiff heel clip on both sides (the neon green coloured bits in this shoe) and also the wide footprint that aides stability. The shoe has a 4mm drop which is close to natural form. Function aside, the heel is also the most colourful part of the shoe, running the rainbow spectrum with colour-blocked zones. The Delta logo appears black on black on this pair giving it a mean appearance. 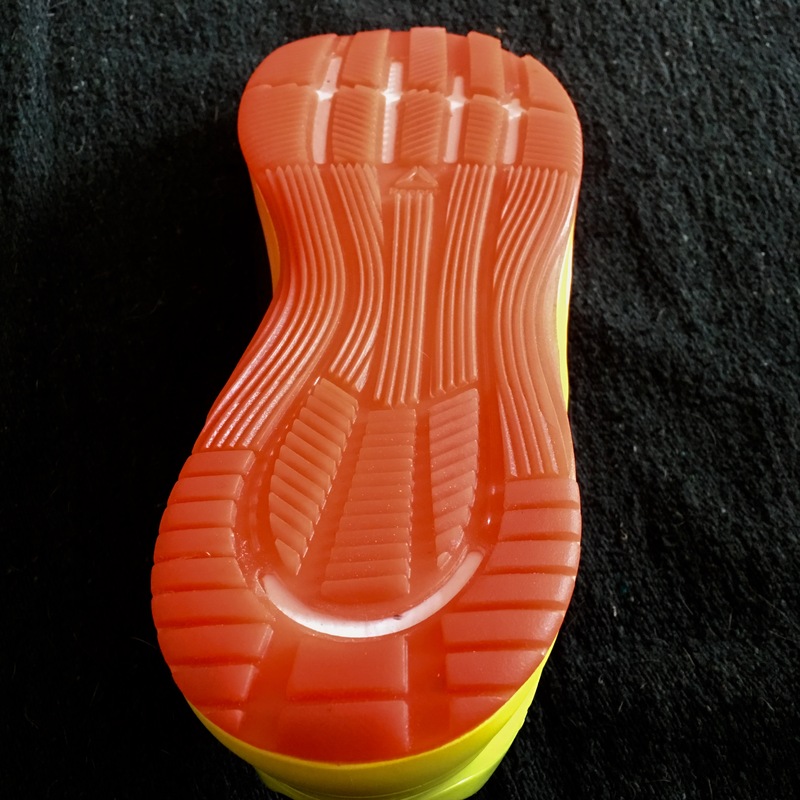 The inside of the shoe is amply cushioned and contoured. The heel liner is good for support but the real deal here is the ETC® anti-friction technology (by Sheehan) to reduce chaffing. 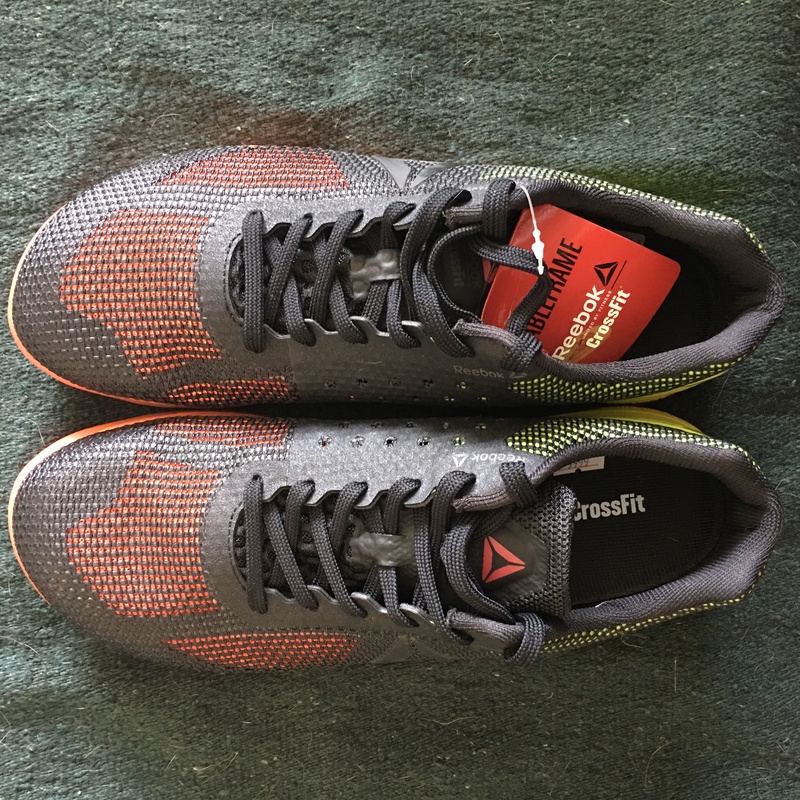 One thing I am finding in Reebok shoes in general of late is their tendency to run a half size bigger than they used to. I am wearing a UK8 or EU42 and I find some space up front, not as much in the big toe area as in front of my other digits. The result is that I find the creasing along the middle of the shoe to be a bit constricting; almost too taut as the mesh folds when I curl my toes. That said, I went and tried and 7 and there was no way I could have worked out in those and not hurt my toenails. The shoe has a stiff spine with low cushioning. So again, not the road-runner or long-distance shoe. 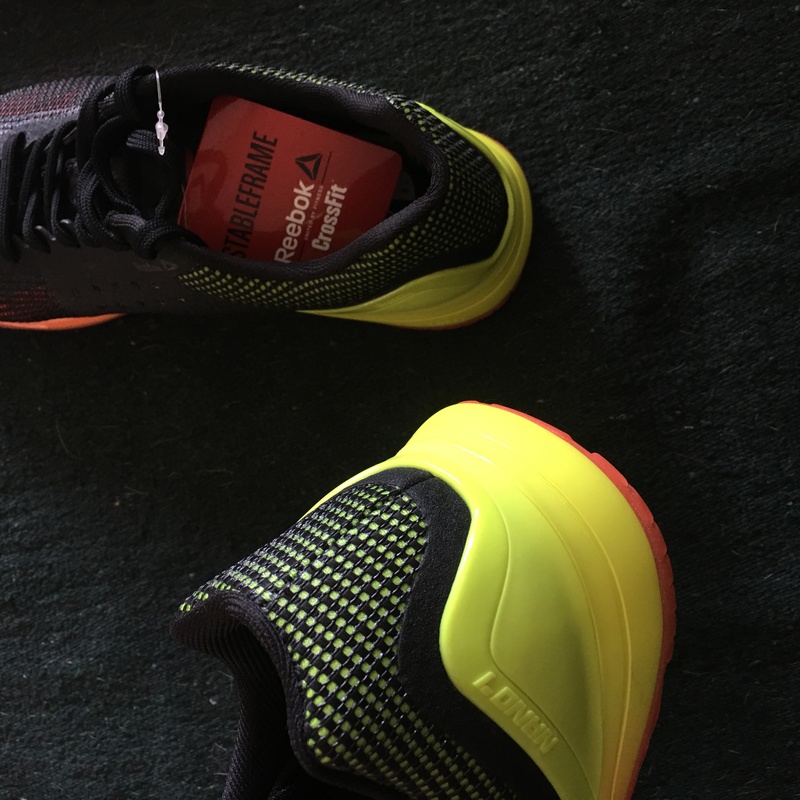 That said, I know people who have done blazing fast half marathons in the Nano 6 so each to their own, I guess. 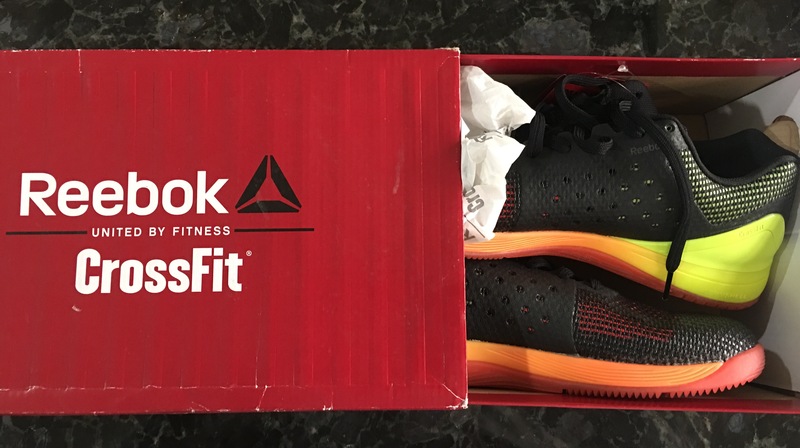 If you are in the market for a gym/workout/boot-camp/H.I.I.T./Crossfit specific shoe, this will do the job sufficiently well. The shoe is rather purpose-oriented; it isn’t your everyday casual knock-about-in sneaker. It has a habitat and will thrive in it. The colour pattern also makes it stand out well.